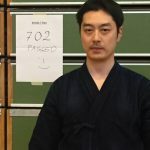 At the end of the annual EKF Referee Seminar 2011, last Sunday Feb 6th, Carrol Tange became our new promoted 7th Dan in Kendo. 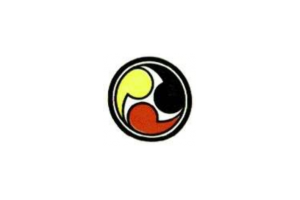 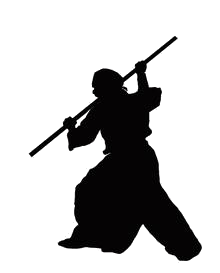 Please follow the link for the results of the Belgian Kendo Kyu Championships 2010. 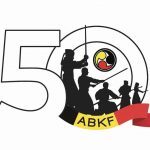 The 20th ABKF Winter seminar will be held in Brussels – Belgium from 15th to 19th December 2010.